When you attend summer’s hottest concert ticket why not take the most luxurious and elegant way to get there and combine two extraordinary experiences into one incredible one? Our special Wine Train route pays homage to this annual rock festival, taking you to BottleRock Napa, enjoy our gourmet food, wine and cocktails, and special tribute music, and 2 hours of Napa Valley Scenery. Space is limited, so book your spot now! Packages available for May 24th and May 25th. 2-hour train journey, departing at 6:15 p.m.
Celebrity and chef performances on the culinary stage. Gourmet food from Napa Valley’s finest chefs. Craft beers, specialty cocktails, and wine cabanas. Oh, and an epic lineup of concerts, featuring Imagine Dragons, OneRepublic, Neil Young, Pharrell Williams, and more, all culminating into BottleRock Napa, the hottest ticket in Napa Valley, and the first taste of summer in the region. 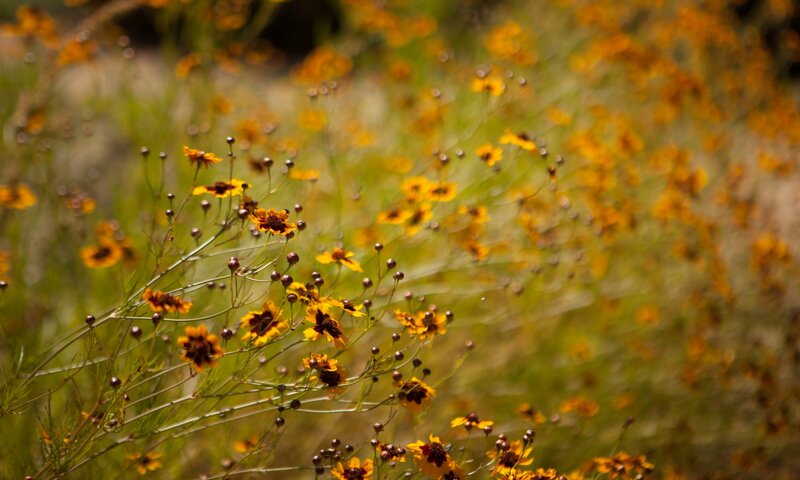 Travel through the lush Napa Valley countryside and be transported to exciting BottleRock Napa … and back in time. Back to the romance and luxury of the golden age of train travel of the early 1900s, when guests explored the trains beyond their private quarters. Back to a time when a journey was meant to be savored from start to finish. Guests aboard the Gourmet Express experience both dining and lounge service, with some courses of your fresh California gourmet meal served in each car, crafted by Executive Chef Donald Young and his passionate culinary team in one of three onboard kitchens. Located immediately next to each dining area, guests are encouraged to explore the Train and visit the kitchen cars and see our chefs in action. In the spirit of traditional rail seating, you may share the experience—and a table—with another party. 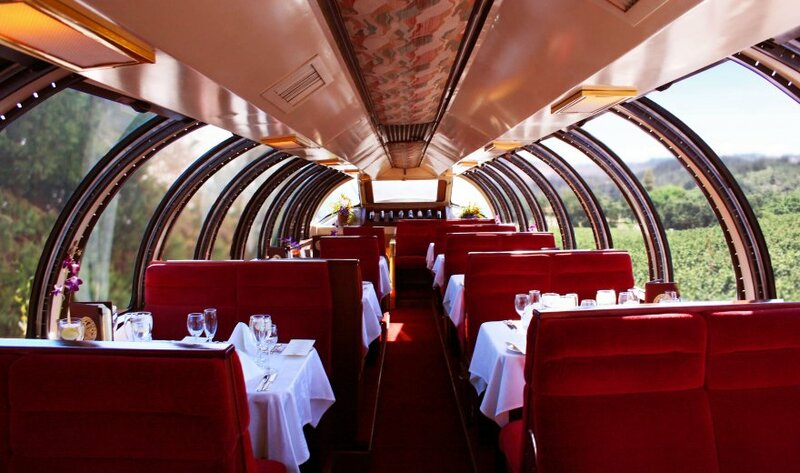 Or for a more private, intimate experience, take your exclusive journey to new heights aboard our most popular dining car, two-story Vista Dome, an elevated observation-style dining car with luxuriously plush booths, Honduran mahogany paneling, and lush views from practically every angle. Take already sweeping views and make them truly panoramic, practically bringing the lush Napa Valley landscape inside through the curved glass windows. Since access to the dining area of the Vista Dome Car is limited to guests with reserved seating, this is our most private gourmet dining experience. *Must by 21 years of age or older. Subject to availability and cannot be combined with any other offers or packages.